The median home value in Dallas, GA is $215,000. This is higher than the county median home value of $146,500. The national median home value is $185,800. The average price of homes sold in Dallas, GA is $215,000. Approximately 43.6% of Dallas homes are owned, compared to 46.99% rented, while 9.42% are vacant. 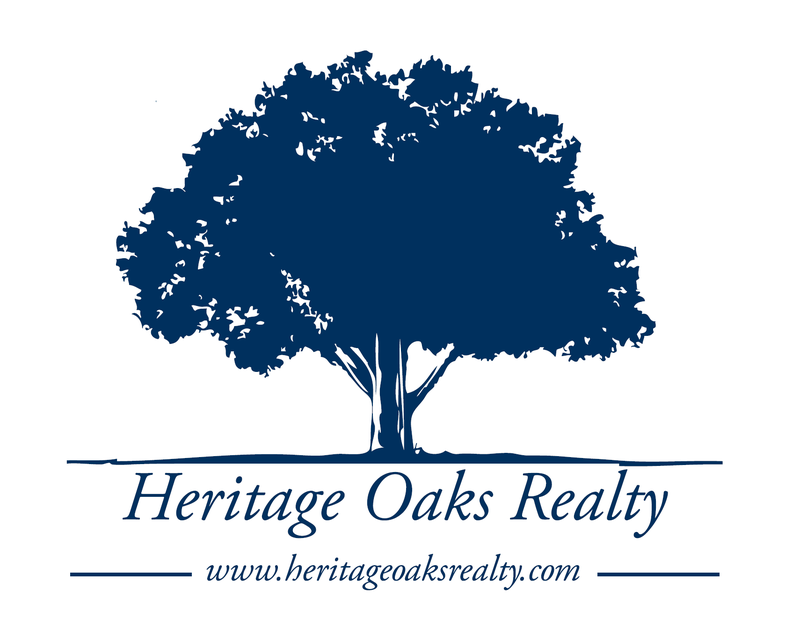 Dallas real estate listings include condos, townhomes, and single family homes for sale. Commercial properties are also available. If you see a property you’re interested in, contact a Dallas real estate agent to arrange a tour today! Hurry in to see this spacious home in Cedar Mill Subsivision. Perfect for the growing family! Guest rm, full bath & Office on main as well as Loft on 2nd floor AND a large Bonus/MAN CAVE on 3rd floor!! Back yard goes into tree line so it is huge and very peaceful. Dining Room is big enough for all your family gatherings!! Driveway has room for 6 vehicles!! New construction is great but does not offer the SPACE this one does!! Come check us out!!! Built in 2008 in Ivey Township Subdivision. Master Bedroom is on main floor complete with bathroom that has separate shower and garden tub. Formal dining room and eat in kitchen. Full family room with vaulted ceiling. Front door entry is also vaulted and half bath is located just as you walk in on right. Laundry room is on main floor and plenty of shelf space. 4 bedrooms upstairs that share 2 full bathrooms. 2 central air units with natural gas heat. Backs up to a horse farm; beautiful view! Wow! Take a look at this 3 bed 2 bath ranch home on 3/4 acre cul-de-sac lot! Home features rocking chair front porch, wood look floors throughout, large living room, master suite w/ attached bath w/ shower/tub, 2 additional bedrooms, hall bath w/ new vanity, well appointed kitchen, laundry room, back deck overlooking huge, private, level back yard. QUALIFIES FOR $0 DOWN 100% USDA FINANCING. Custom touches abound in this lovely 4 Bedroom / 3 Bath 2-story home! Light & Bright true open concept with new warm hardwood floors in main living & neutral paint throughout. Great room with fireplace open to spacious eat-in kitchen w/granite, back splash, massive island and walk in pantry. Large Dining Room perfect for entertaining. Master with trey ceiling and his and her closets, separate soaking tub and shower & double sink vanities. Addition 3 bedrooms are spacious and inviting. All this on a quiet cul-de-sac lot with fenced yard. Amenities include large lap pool, kiddie pool, tennis courts, playground. Located min from I-75.